click on arrows to navigate page by page. 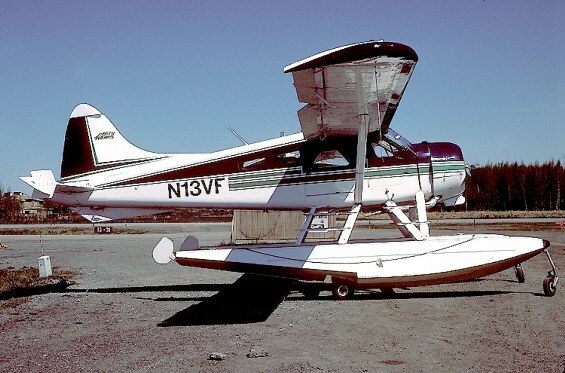 N13VF now with Andrews Airways in Alaska. 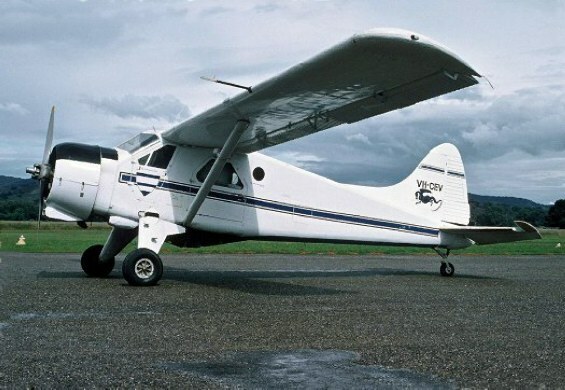 VH-CEV at Tumut, New South Wales. 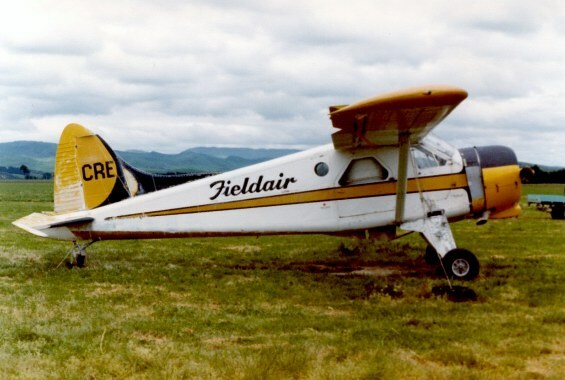 ZK-CRE with Fieldair at Dannevirke, New Zealand.
? Canx 15/07/98 to ZK- ?